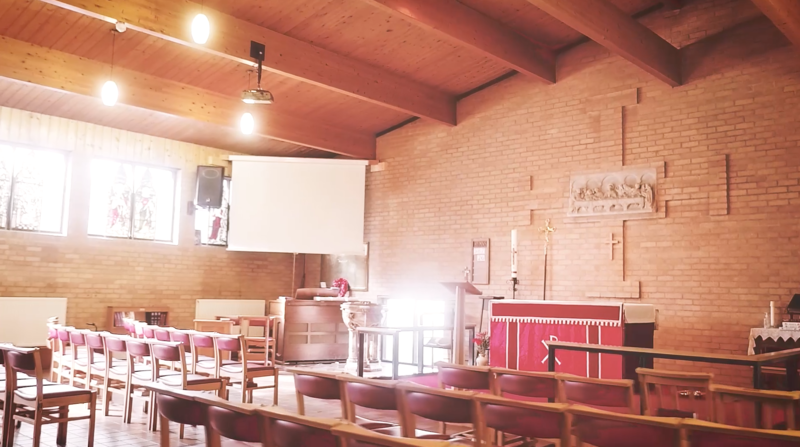 In early May 2017, the Wahegru Foundation was put into contact with St John’s Church. After speaking with the Vicar, we were told of how.. 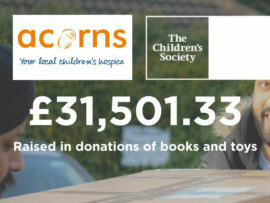 Established in 1988, Acorns Children's Hospice has been offering a network of care for life limited and life threatened babies, children and young people and.. It is during the holiday period that many charities struggle to provide for the children which they have in their care. In order to support..